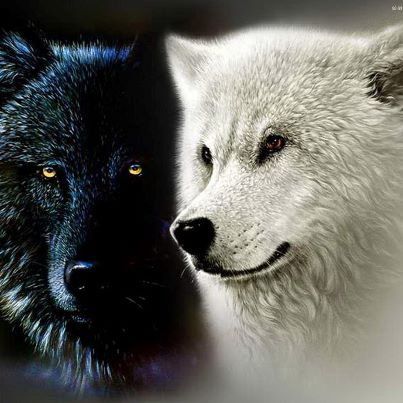 Our other site is located on Facebook, Lil Wolf Ministries.com. Please feel free to visit and leave a comment, prayer or a word of inspiration. It would be welcomed site to hear from you! God bless everyone and be safe. Service Dog Blessing for Mr. Lincoln and Katie Bug, preformed by Chaplain Lil Wolf 1%er in Hickory, N.C. Check out Machine Gun Preacher's "Last Ride" reality film at the following link. 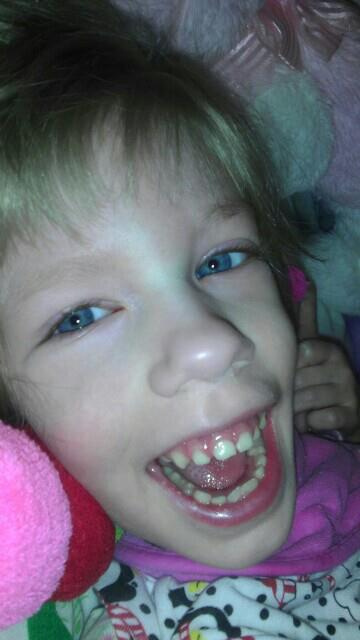 Lil Wolf and Tiny are both in it, and enjoying sharing this with these men of God. 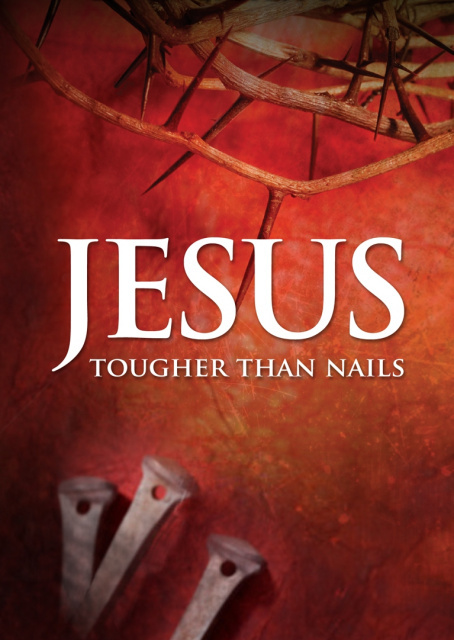 Jesus Tougher Than Nails Gavin Lightfoot E-mail: nailed@jesustougherthannails.com I have just self published a Christian book called Jesus Tougher Than Nails.